Since the eighties of the last century, the author of this website is concerned with the investigations of material culture of our ancestors. 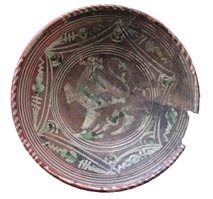 His specialization concerns archaeological finds that can be dated from the Middle Ages until the 19th century. The results of his research has been published in many national- and international journals and on symposia. At the request of archaeological services, archaeological agency's and private researchers expertise is made ​​available against expenses. 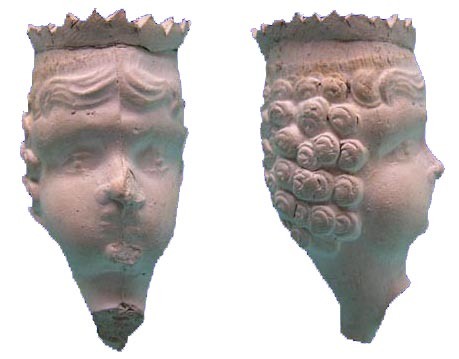 For questions, comments and requests to provide specialized expertise in archaeological investigation or reviews on books/articles (medieval and post-medieval period), just use the contact button on the left side of this page. Remind that this website is still under construction. 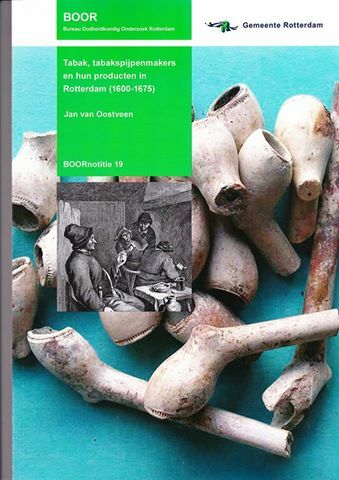 For the latest information for instance about tobacco pipe makers marks, please contact het author. Rotterdamse lood- en tinnegieters uit de 17de eeuw.